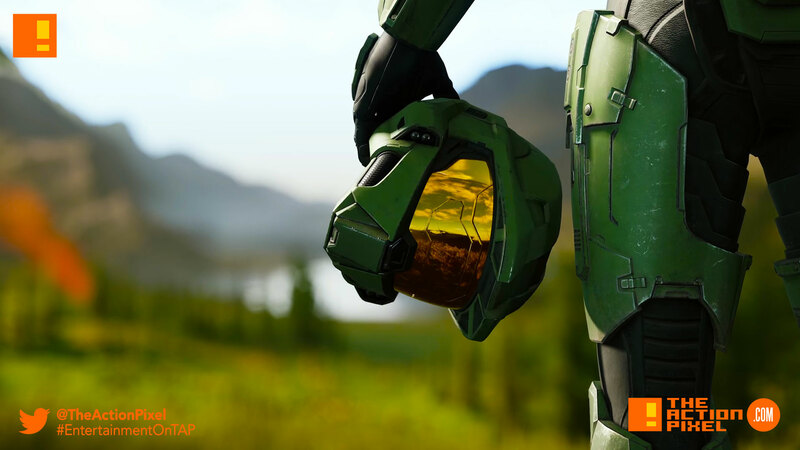 Microsoft's "Halo Infinite" is a sequel to "Halo 5: Guardians"
Halo Infinite when first promoted brought back the Master Chief, the new instalment seemed to be a one-off time of game. But word comes down from Microsoft herself that Halo Infinite is a sequel to Halo 5: Guardians. It is Halo 6. You should just consider it Halo 6. Don’t think of it as a weird prequel kind of thing. It’s the next story. It’s the next chapter in what is going on. Studio head Chris Lee also confirmed that Halo: Infinite is a direct sequel to 2015’s Halo 5: Guardians, and the narrative will put particular focus on Master Chief, as opposed to Halo 5 that split their narrative focus between Master Chief and Agent Locke.